Offering some respite away from the bustle of Design Miami and Art Basel mania is fashion house Prada’s private members space, Prada Mode. Following last year’s Carsten Höller club, Prada Mode will similarly offer live DJ performances in its late night schedule, plus art, dining and conversations throughout the day. 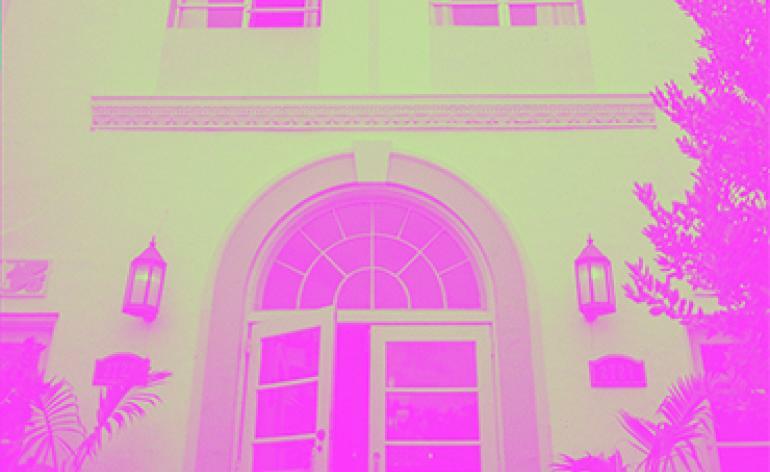 Stationed at Freehand Miami, the members club will also include an intervention by artist Theaster Gates, in addition to other performative treats. Italian architect Antonio Citterio’s first building on US soil is being celebrated during Design Miami. 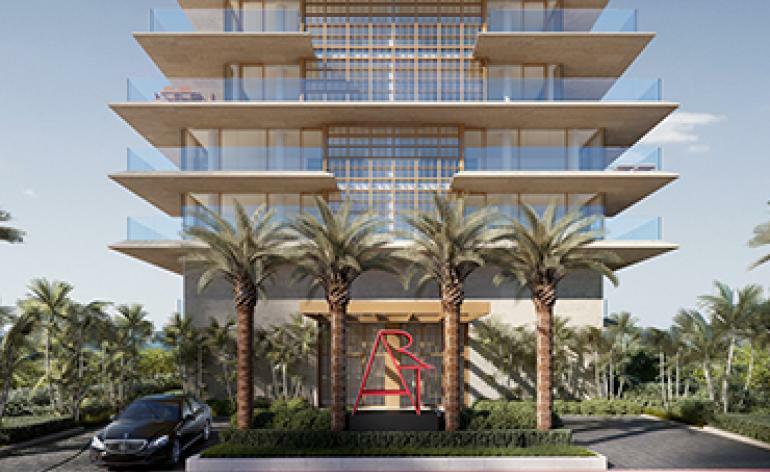 Arte by Antonio Citterio is a collection of 16 condominium residences inspired by Miami’s 1930s modern architecture, the exterior articulated by a series of expansive terraces, clad in travertine and accented by bronze-framed windows. 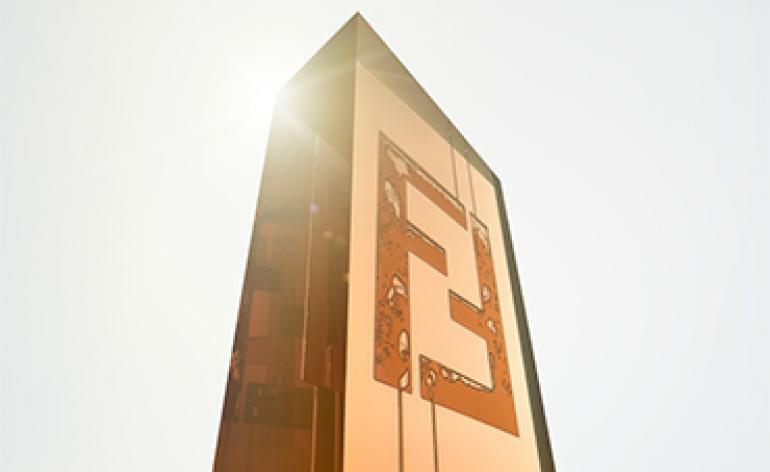 Landscape architect Enzo Enea is responsible for designing the surrounding environment and, as the name suggests, art will play a major role – Robert Indiana’s ‘Art’ sculpture decorates the forecourt. In the same vein, Stuart Parr and Sophia Hanover have created ‘Ritual’, a video art installation that will projected onto the building by night. Citterio will discuss the project, slated for completion in early 2019, at Design Miami on 5 Dec, 12:30pm-1.30pm. Set inside a low-profile industrial building in Little River, spanning 2,000 sq ft, fashion store 4510/SIX is filled with a tasteful selection of independent and emerging designers. 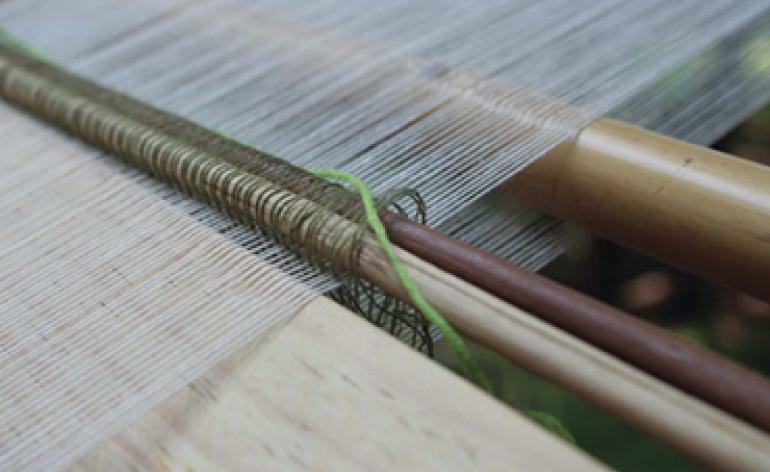 For Design Miami, the boutique will house a ‘shop-in-shop’ installation by Henrik Vibskov. Inspired by the Danish designer’s playful runway style it will take the form of various modules of brooms showcased in its window. 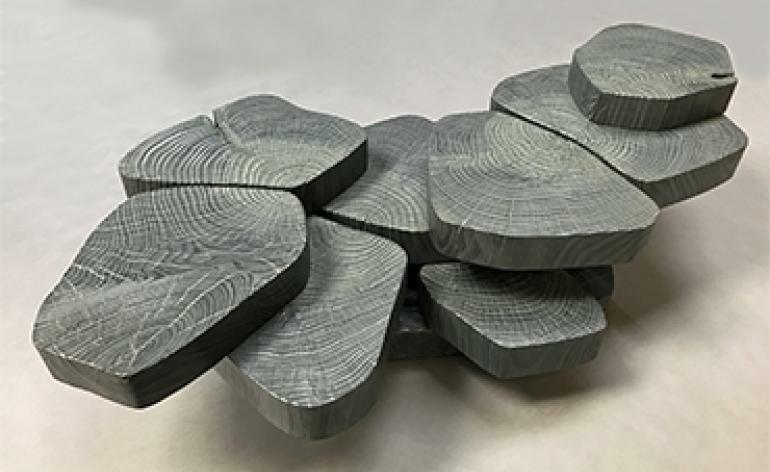 The charming garden enclave of Miami Ironside is home to modern Brazilian furniture purveyor Espasso gallery, which will celebrate the work of designer Ricardo Fasanello during Design Miami. 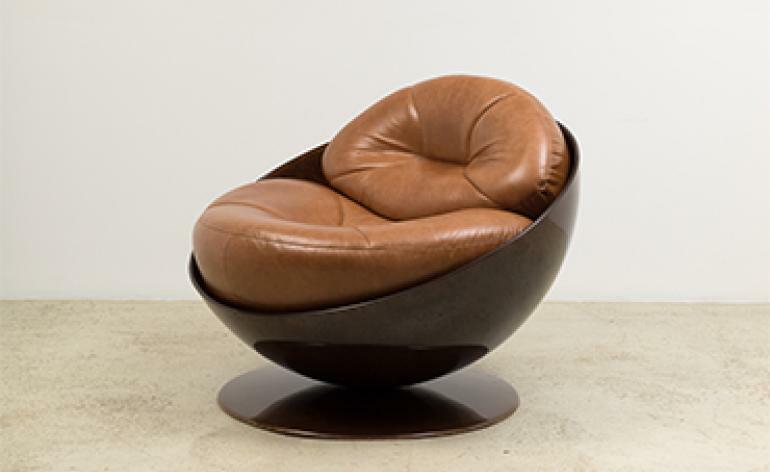 Coinciding with his 50-year anniversary, the showcase will display an exclusive Esfera lounge chair by the late Brazilian designer (pictured) in this inaugural comprehensive exhibition of his work at the space. 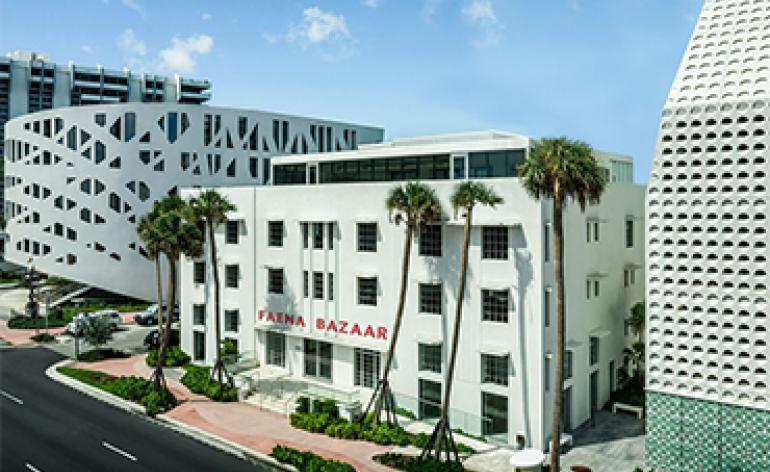 Argentinian entrepreneur Alan Faena continues his transformation of Miami Mid-Beach into the Faena District. Faena Bazaar is the latest venture to launch, following the Foster + Partners-designed private residences, flamboyant hotel and OMA-designed arts forum. 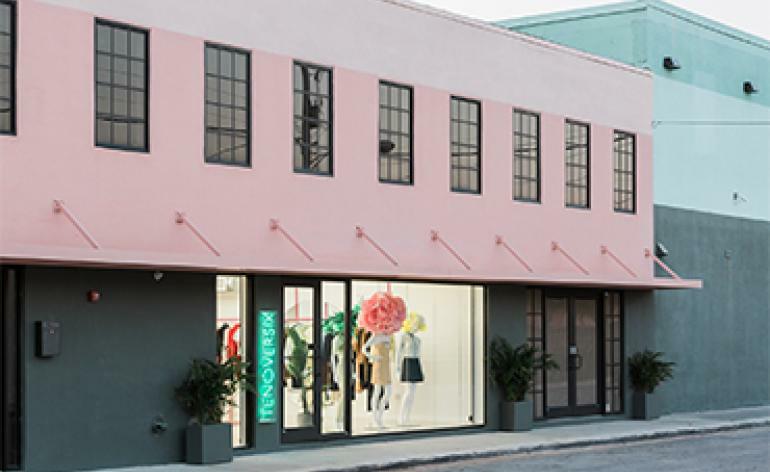 A partnership with global retailer Maris Collective, this retail hub designed by OMA will mix fashion, accessories, beauty, and jewellery from established and emerging brands including The Elder Statesman, Delpozo and La DoubleJ. 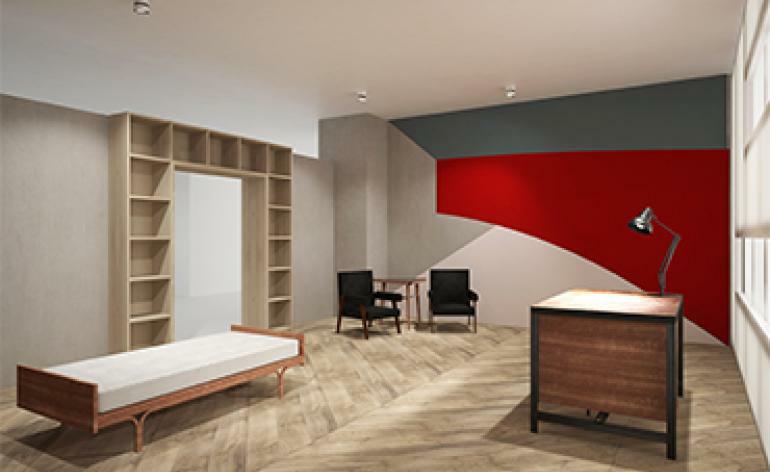 It will include an art gallery on the first floor and rotating retail concepts on the second and third floors. It’s the first ever-solo show for the LA-based design duo. 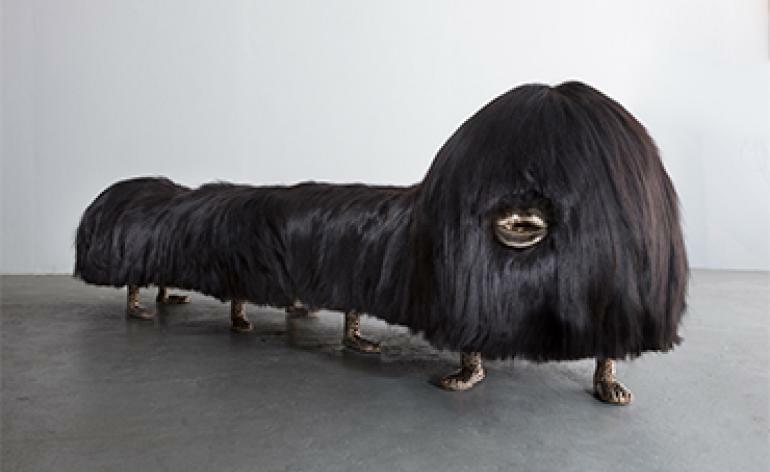 Titled ‘Ferngully’ after the 1992 musical fantasy animated film, the show hones in on the twin brothers’ natural processes in recent sculptural works. 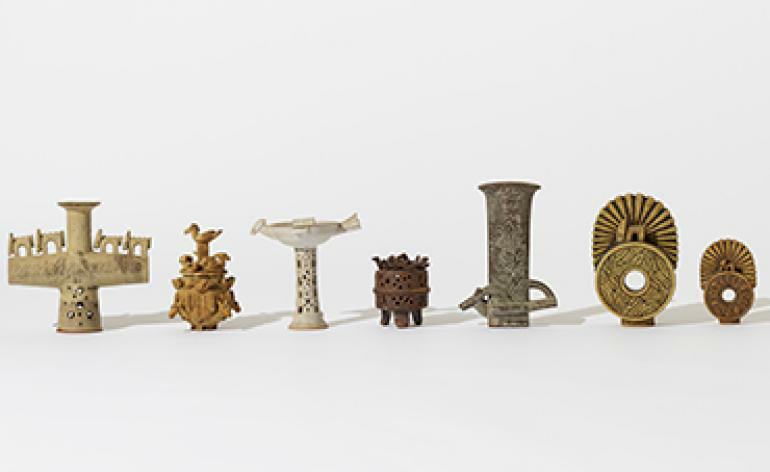 Sculptures in beadwork, ceramics, velvet, blown glass and more will create an immersive environment that showcases their art-meets-design approach that veers away from functional design and into their own utopian planet of style. For its fifth edition, Design Curio brings together 11 experimental partnerships from an international mix including a Henri Matisse-inspired collage of colour by French designer Philippe Malouin in collaboration with Calico Wallpaper (pictured), while five Korean ceramicists get a platform with New York gallery J. Lohmann Gallery and handcrafted works by Giancarlo Valle and Mauro Morim are presented by Les Ateliers Courbet. 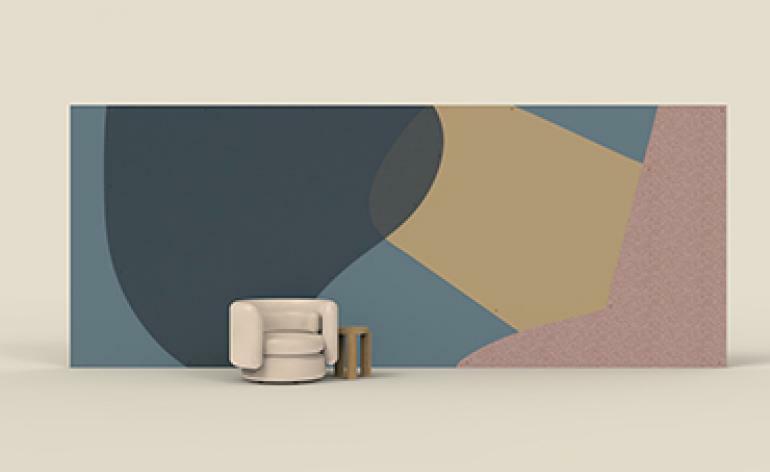 Inspired by the urban infrastructure of Miami, interior and landscaping design exhibition CasaCor invites creative firms from the Americas to realise 20 different micro-environments. Its the second iteration of the show that is hosted at Brickell City Centre and studios such as Inês Martins, Jesus Pacheco, Léo Shehtman and D’Apostrophe (concept pictured) will contribute to the eclectic display. 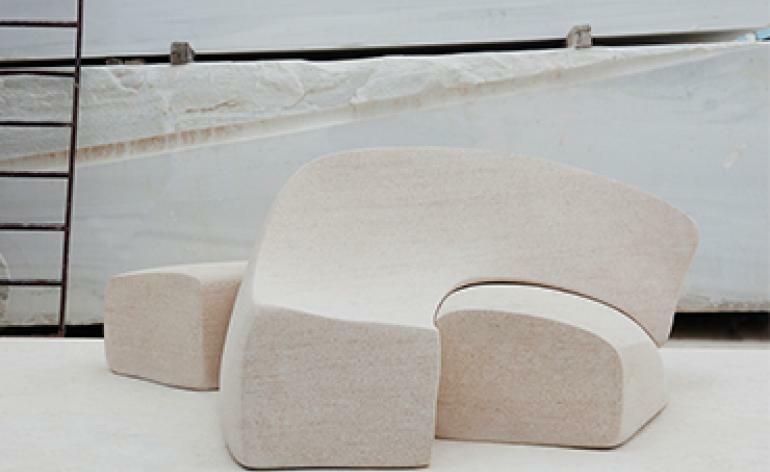 This year’s CasaCor sees the addition of In Good Company, an installation and platform for emerging talent that launched this year in New York by designer Fernando Mastrangelo and writer Hannah Martin.